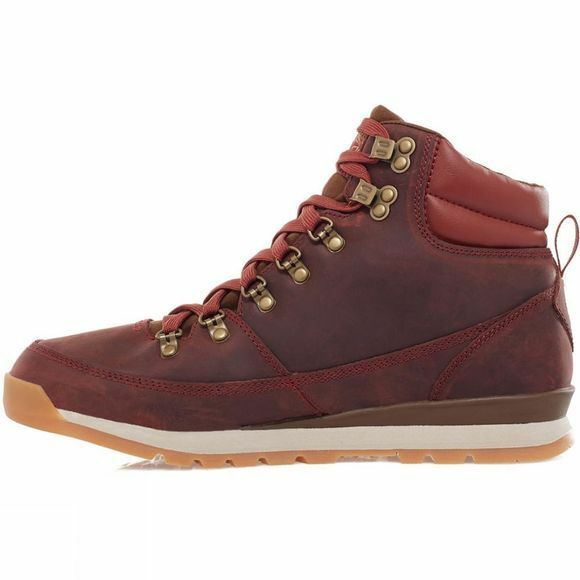 Throw-back styling makes The North Face Men's Back To Berkeley Leather Boot, that's crafted of velvet suede, a classic choice for winter. 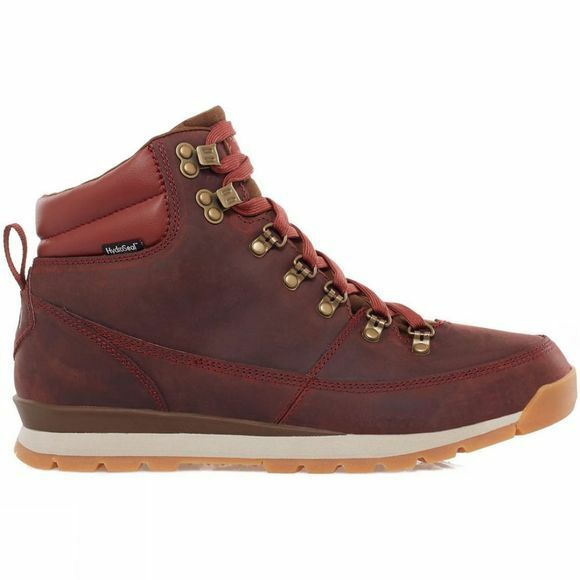 It has a waterproof HydroSeal membrane along with 100g of PrimaLoft Eco insulation so feet and toes will be warm and dry, all day long. The North Face winter Grip rubber outsole with IcePick lugs makes this retro boot winter-ready.